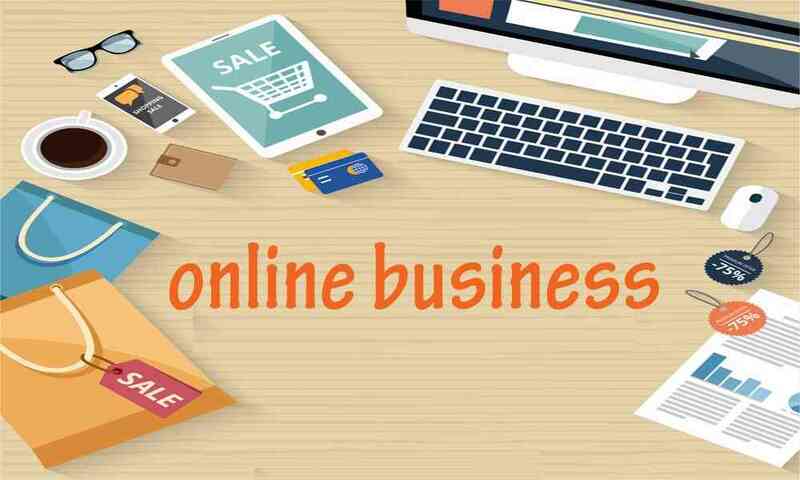 Kpshopy is the best e-commerce platform made for you that does a great job of making your business more online and digitalized. It is the perfect solution for the e-commerce enterprise. It is a platform for both B2B and B2C corporations. One of the most exciting features of Kpshopy is, it provides both e-commerce website and Mobile application features under the single roof. 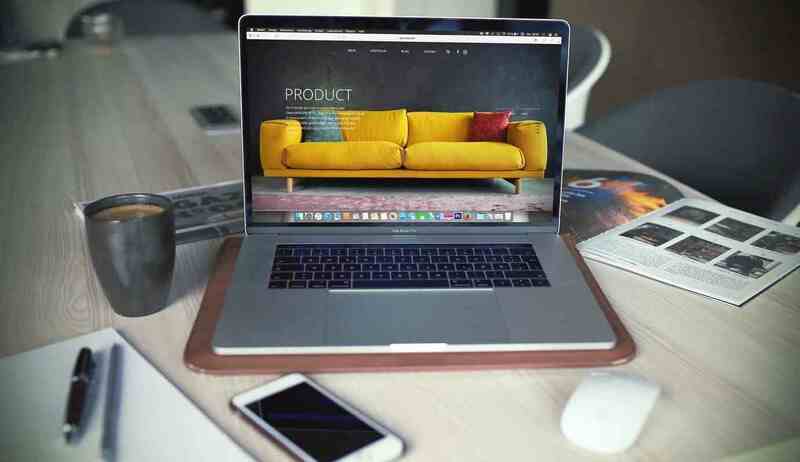 No need to manage store differently for website and app. It manages it at one instance only. Kpshopy helps you save time so you can focus on other important aspects of your business. Digitalization of Businesses. Our aim is to provide all in one solution to businesses. Like online shopping, centralized store, POS, delivery management, Inventory. To Make Global and Standard System. Our goal is to ensure success & to deliver the product which will improve the business growth & exposure of businesses worldwide. E-commerce websites have always been a target by cybercriminals, who can steal your information and customers. We offer to start with a secure e-commerce platform that supports HTTPS and SSL which secures the payment and checkout process. Security nowadays becomes an important feature since Google chrome requires HTTPS that collects sensitive information. Email Marketing audit: Create a current baseline for Email Marketing. As soon as customer registers with their account, Kpshopy maintains all your own customer profile and their order history that any business can find their customer's information and order details easily. With the help of Kpshopy, you can easily track your customers order history and manage them. Kpshopy offers you just to associate with ease of few click payment options. Customers and shoppers who have registered accounts can literally buy products with few clicks. Kpshopy Provides PayPal, Payumoney, Razorpay and Paytm as an advanced payment option as under this there are multiple convenient secure options provided for shoppers and customers. A site of speed plays a vital role in online shopping store. Kpshopy gives your visitors an experience of fast transactions and to make sure that all steps of product and making payments goes smoothly for visitors. Analysis and Reporting help to make better decisions for your actionable data. In actionable data, we help you to provide easy information about cart products, orders in multiple bar graph, charts in effective ways. Dashboard and reports include financial, marketing, sales, and data integrity information. 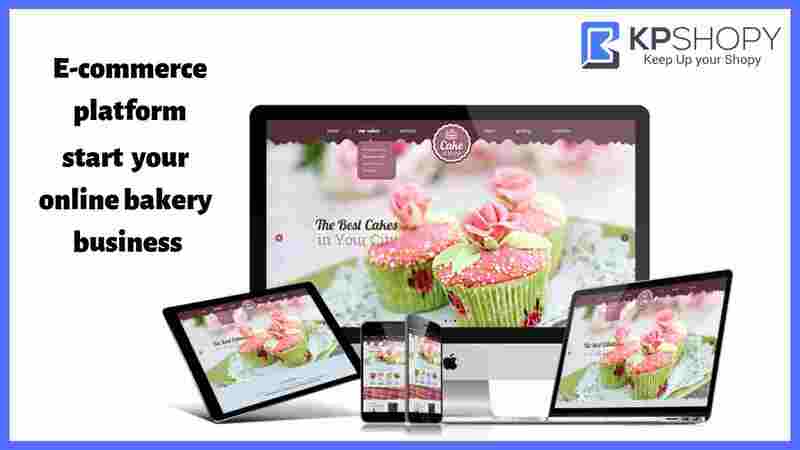 How to start an online bakery business in India ?